Do you know there is a special star on which new grandmothers wish? This story lets grandchildren know how special they are to their grandparents. 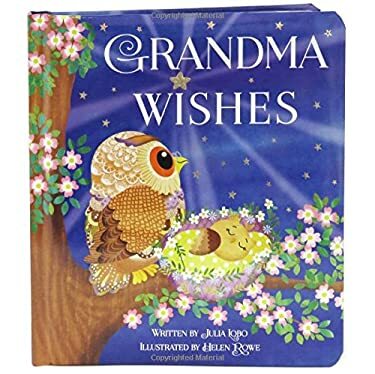 This beautiful keepsake board book makes a lovely gift for new grandmothers and grandchildren. It's sure to be a family treasure!